Posture at the Table, Table Settings, Silverware Placement, Napkin Placement, Handling Utensils (American and Continental Style), Dining Do's and Don'ts, Dining Dilemmas and Eating Difficult Foods, Passing Items Around the Table, Basic Table Manners, Proper Way to Butter and Eat Bread, Interacting with Servers, Excusing Yourself from the Table. Our girls only class tackles essential topics that range from first impressions to communication to everyday interaction. This class also gives today's growing girls tools for dealing with sticky social situations and how to behave when out and about. These life skills will help make a difference in your daughter's life by learning etiquette, dining and communication skills. 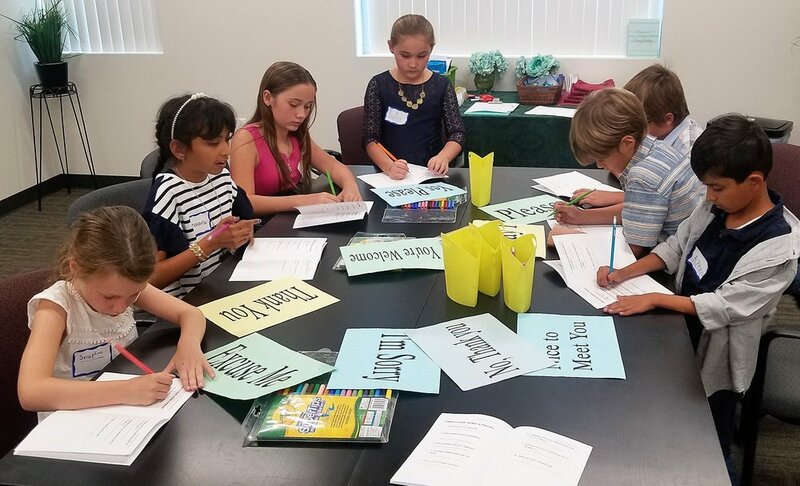 Girls will learn to use the "Power of Polite" in a fun, and comfortable environment for "just girls!" 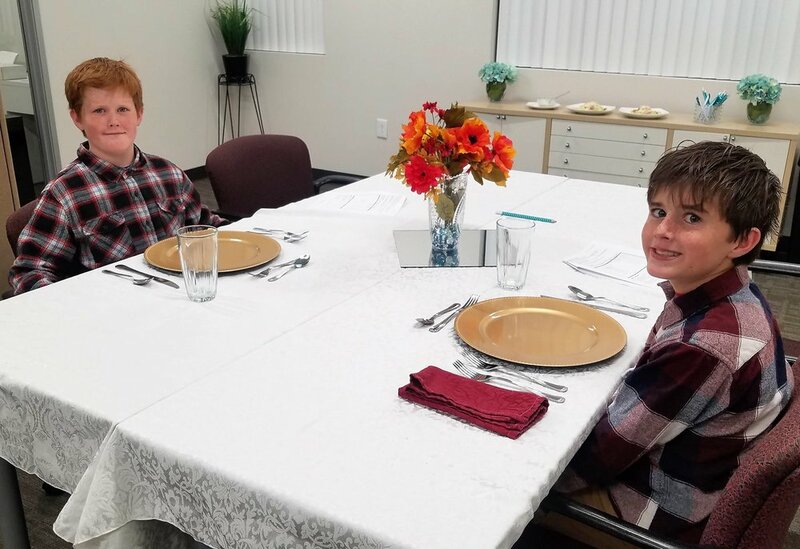 Make a difference in your son's life by learning intermediate etiquette, dining and communication skills. We'll instruct your young man on maximizing the use of the "Power of Polite" in a fun, and comfortable environment for “just guys!" Includes a light snack, handouts for home use, and certificate of completion. - Includes a light "Learning Meal"
Our Timeless Manners Class for youth only will teach your student dining etiquette, everyday manners. Students will learn how to use the "Power of Polite!" in everyday situations. The class includes a light meal, and handouts for home use. Our Summer break camp is for kids age 7 through 12. Each day features fun interactive themes focused on everyday manners, life skills, character development, communication, and dining etiquette. 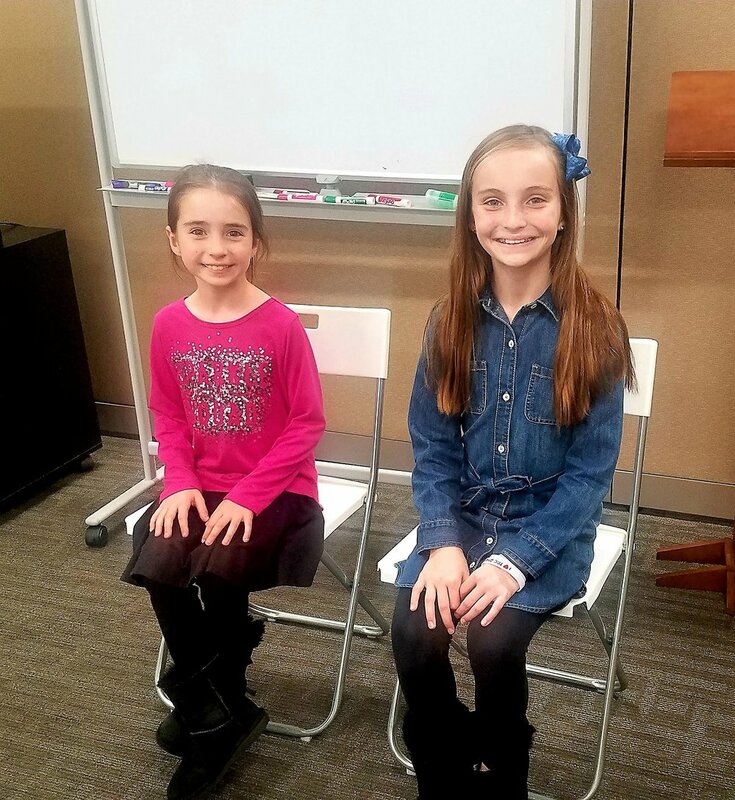 Our 5-star etiquette skills are taught using, role play, crafts, games, stories, hands-on activities, and thoughtful discussion. Please provide your child a snack and water bottle each day. This hands-on tea party is great for preschool aged boys and girls! Children can bring their favorite teddy bear, doll or action figure to attend the party! With arts & crafts and role play, children will learn their first steps towards using proper manners! Our Thanksgiving break camp is for kids age 7 through 12. Each day features fun interactive themes focused on everyday manners, life skills, character development, communication, and dining etiquette. 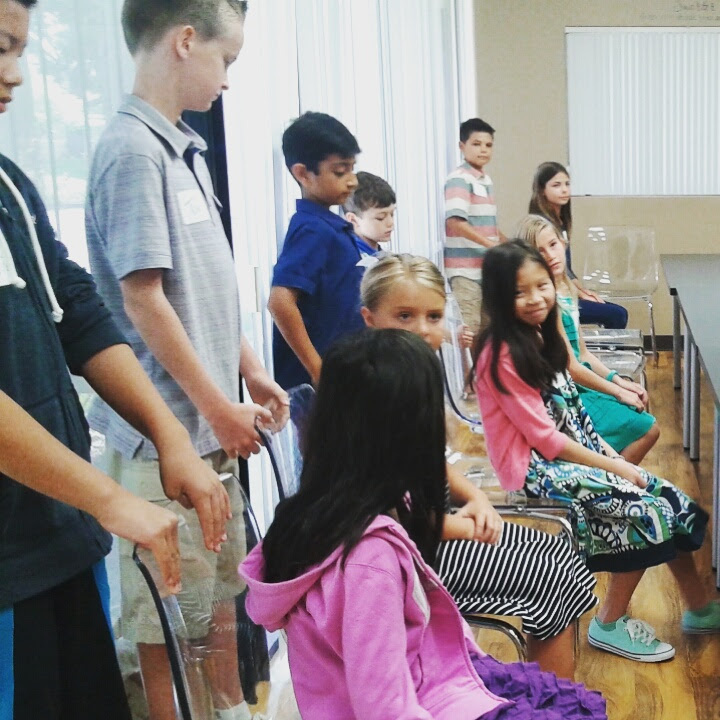 Our 5-star etiquette skills are taught using, role play, crafts, games, stories, hands-on activities, and thoughtful discussion. This after school Etiquette session for youth will make a difference in your students everyday life. They'll learn valuable communication and social media etiquette skills. This Winter Etiquette session for returning College Students will make a difference in your young adults college life. They'll learn valuable professional, communication & life skills. They will discover how to utilize the "Power of Polite" to shine! 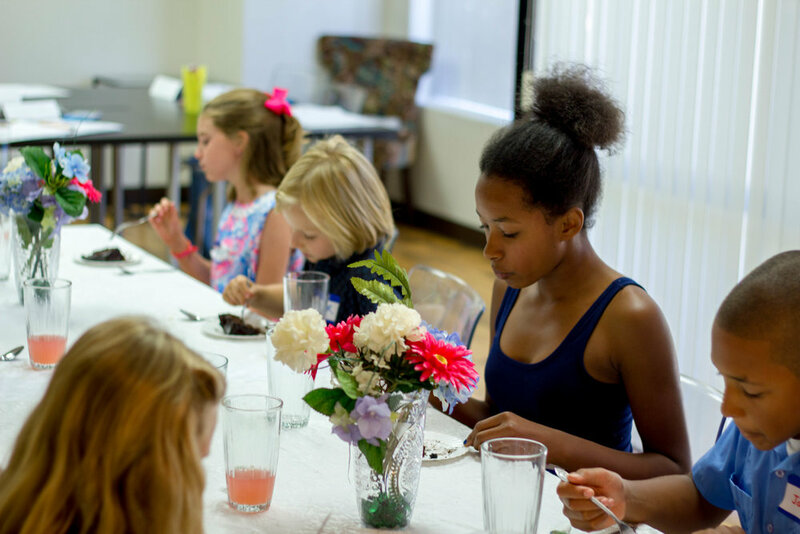 This after school etiquette class for girls only will teach your student dining etiquette. Student will learn Dining Do’s and Don’ts, Dining Dilemmas and Eating Difficult Foods, Passing Items Around the Table, Basic Table Manners, Interacting with Servers, Excusing Yourself from the Table and more. Elaine Swann's Winter Etiquette session for returning College Students will make a difference in your young adults college life. They'll learn valuable professional, communication & life skills. They will discover how to utilize the "Power of Polite" to shine!